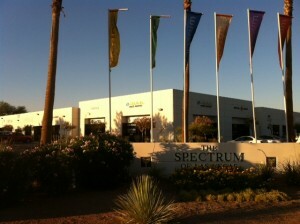 eBAIL’s beautiful office is inside the Spectrum Business Plaza right on the corner of Charleston and Mojave. There is plenty of parking right at the front door. At night the parking lot is very bright and security is patrolling the area. We have undoubtedly the nicest Bail Bond office in Las Vegas that will make you feel comfortable. 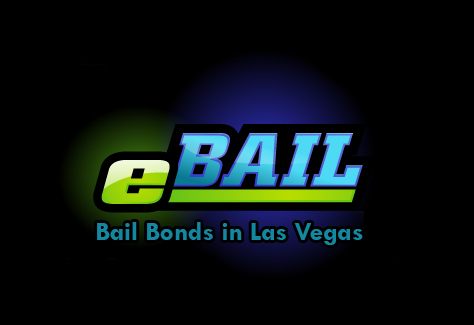 eBAIL is a professional Bail Bonds Company that is located in the heart of Sin City Las Vegas. We are licensed by the NV Department of Insurance and authorized by the courts in Las Vegas, North Las Vegas and Henderson to post Bail Bonds at their facilities. We also work with the best attorneys in town to help their clients with fast, professional and confidential Bail Service. 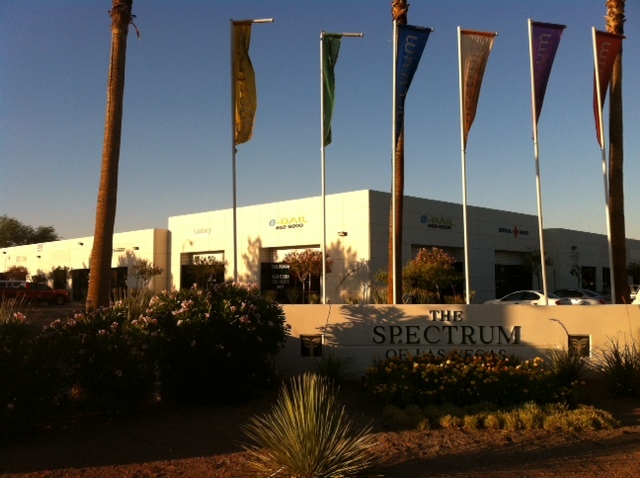 eBAIL’s office is easily accessible by only being minutes from the Strip and Freeway. Because of our great location we can get detainees released from the Clark County Detention Center, Las Vegas Jail, North Las Vegas Jail and the Henderson Detention Center fast. eBAIL offers fast Bail Bond service in the greater Las Vegas area including Summerlin, Green Valley, Spring Valley, North Las Vegas as well as Henderson. For bail info please call 702-462-9200, remember we are just minutes from the Strip and Freeway. OWN RECOGNIZANCE (OR) RELEASE – Is when the courts allow the arrested to be released for free without the need for a bail bond or having to pay for the bail. OR releases are very rare and are usually granted within 72 hours of the arrest. BAIL BOND RELEASE – Almost all arrestees are almost immediately eligible to be released on a bail bond. This option is the fastest and cheapest release option from any jail. Within a few hours after being arrested the jail will determine a bail amount. A reputable Las Vegas Bail bonds company will pay this bail amount through a bond which is like a check. For example if the bail for a DUI is $3000 then the bonding company will write a check for $3000 and give it to the jail for the inmates release. The jail will hold on to the check until all court dates are attended and then given back to the bail bonds company. For this risk the bail bonds company is required to charge 15% of the bail amount, which is $450 in the above example. The 15% is required by Nevada State Law NRS 697.300 and cannot be more or less. A Bail Bond is the fastest, cheapest and most convenient option to get someone released from jail. CASH ONLY BAIL RELEASE – Cash only bail is when the jail requires the bail to be paid in full, no bail bond is allowed. HELD WITHOUT BAIL – This is where the jail does not allow the arrested to be released. No cash bail or bail bond is allowed. eBAIL Bail Bonds Las Vegas serves bail bonds in Southern Nevada mostly serving the Las Vegas, Summerlin, Henderson, Boulder City Areas…. If you need a Bail Bond in Las Vegas or surrounding area call Marc Gabriel a Better Business Bureau Accredited and Licensed Las Vegas Bail Bondsman. Previous post: Battery Domestic but from out of town?